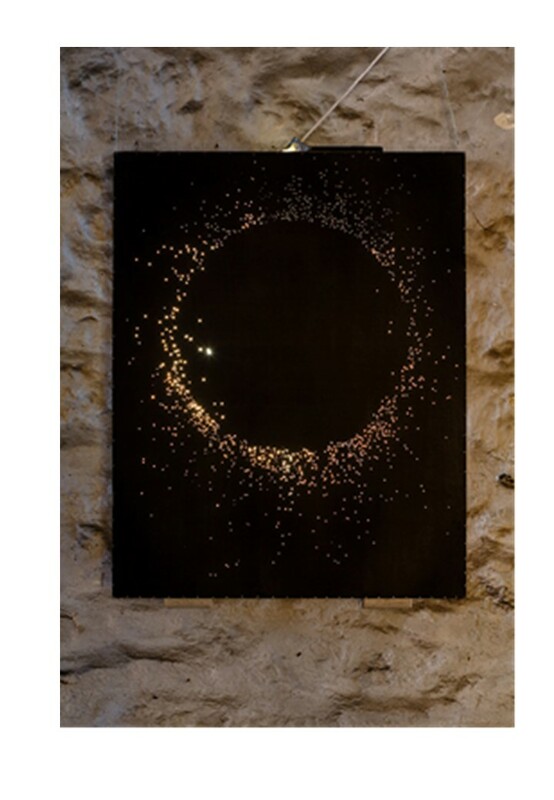 Encountering the unexpected and engaging with the details of place in ways that help us re-imagine them could be seen in this work which after looking for long enough reveals itself as a solar eclipse like a magic eye picture created through darts. After the artists had staged a show of their work planning was granted and the processing plant is now a thriving art house cinema. The art-work brought out a response from the group of feeling intrigued and a curiosity in how works of art can change our perceptions of our surroundings. It felt like a live example of the process of spaces starting to speak to the artist and actions from the past leaving a trace in the present. The session provided a powerful metaphor for the impact of business and organisations. The Newlyn School of art provides, painting courses in Cornwall, taught by many of the most respected artists working in Cornwall today. Newlyn is a famous artists colony, in 1900 there were 130 artists working there, an extra train had to be put on each year to take the hundreds of paintings up to the Royal Academy for the summer show. 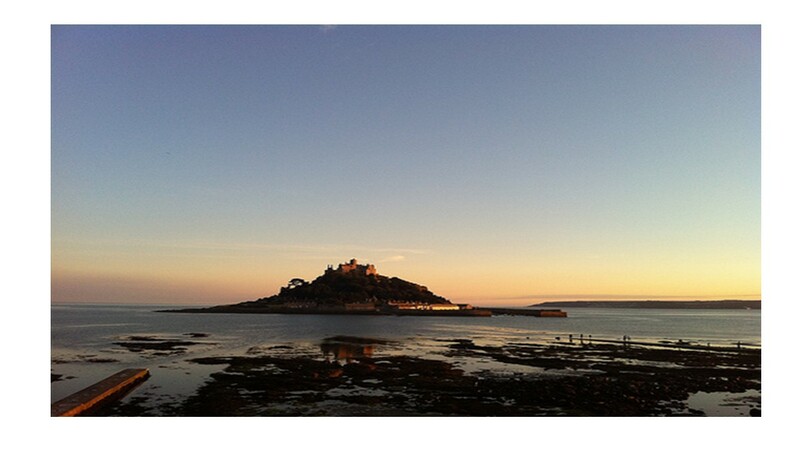 Many of the School’s courses take place on the coastline between Newlyn and Land’s End and Newlyn itself looks over to St Michael’s Mount. This entry was posted in Uncategorized by Jacqueline Elizabeth Bagnall. Bookmark the permalink.